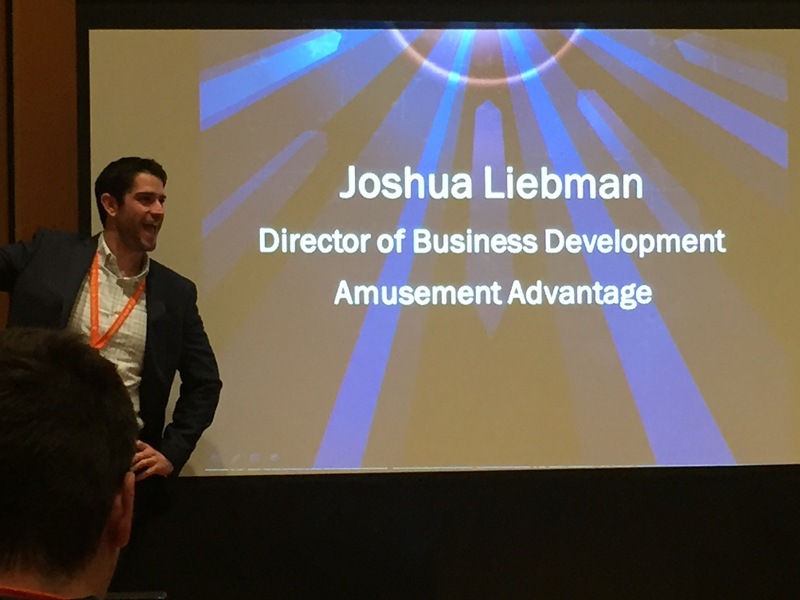 At the conference, his breakout session topic was “Create Guest Loyalty and Exceed Expectations” – something I know he knows a lot about, so I was excited to go to his session to support him and learn from him. Since doing presentations like this is not something he does everyday, he asked me to give him some feedback on his session. Josh is a natural. He had great content, spoke from the heart and engaged the audience. After his presentation, we talked about some small improvements he could make for next time, but overall he did a very good job. He then shared with me that one of the conference interns told him she was impressed by his public speaking skills and asked where he learned how to do it. He said he did it by watching me. I was blown away. I don’t share this to be boastful or to brag. I share this because I truly didn’t know that I was having this kind of impact on someone. And my internal reaction was somewhat surprising. I discounted it. I thought, surely he had some other resources besides me! He’s got natural skills, no way I had that much influence over his speaking style. He just gave me a huge compliment, and I didn’t know how to take it. Take the compliment! For someone who talks about giving compliments and feedback on a regular basis, I had a hard time receiving it. If this is you, own it and accept it. Let yourself be complimented on something outstanding that you did. Resist the temptation to squash their recognition efforts by saying something like, “oh, it was nothing”. To them, it was something. The big lesson here is to keep on keepin’ on. By doing the right things now, you are setting the example for how people will behave in the future. There is no expiration date on the impact you are making. Some call it peer coaching, some call it a support group! Whatever the label, being part of a Mastermind Program can help you get advice and guidance from a trusted group of industry peers. Performance Optimist Consulting runs the ONLY Mastermind Program specifically for attractions professionals. Check it out here! This entry was posted in Communication, Leadership, learning, recognition, Self Development by mattissimo. Bookmark the permalink.